A typical baby’s Standard American Diet is commonly portrayed as the realm of infant formula, rice cereal, applesauce, teething biscuits, Zwieback toast and Cheerios. In the following months of food introduction, a large pantry selection accumulates of strained this or that in tiny glass, commercial jars… Add to this picture more recent concoctions like toddler formula, Elmo crackers, mini juice packs, fruit gummies, and “Graduate” lines. All of this begs the question, exactly when and how did baby/early toddler nutrition become a string of processed convenience foods? The ingredient lists often resemble more of Candyland than the “wholesome goodness” claimed on the labels. Was this really what nature intended? Can’t we do better by our baby Groks? What would Grandma Grok have to say about all of this? We’ve taken up the kid question before, but I thought it was time for a definitive focus on the youngest of the seedling set. In Grok’s day, for one, babies had to nurse. Human milk was a long complex product of evolution. Milk with fatty acids for brain development, antibodies for immune system support and high nutrient and fat content, resulted in healthy babies who would more likely survive the challenges of Grok’s day. If the milk could change as the child aged to better meet his/her needs over time, that child would have an even better chance of making it to adulthood. And, as we know, these characteristics in breastmilk were exactly what evolution favored and selected for over time. Because human babies had small stomachs, they needed to eat often. Breastmilk was the ultimate in portable food. Because it took two years for babies and young toddlers to develop teeth adequate to chew much of the food available in Grok’s day, they were dependent on their mothers’ milk. (There were, of course, no Cuisinart processors or food mills in Paleolithic times – and little time to bother with elaborate food preparation anyway.) Children transitioned to solids at a slow and gradual rate and took milk from their mothers throughout the toddler years. This brings us to early foods. It’s impossible to cover the first year or so without discussing the transition to “real food” (as if breastmilk is somehow a substandard stand-in…). Ask a roomful of parents what their children’s pediatricians suggest for first foods, and you’ll inevitably hear infant rice or oatmeal from the vast majority. How many of us received the same from our parents? Show of hands? First off, let me say what should be the obvious. Forget the grains. Pitch the cute boxes with the baby face and baby bowl and other sentimental imagery. Rice, oatmeal, barley. These are unnecessary elements of infant (or adult) nutrition. Although they might be cheaper per ounce, they are less nutrient dense, have a high glycemic index, and in early infancy can trigger allergic conditions. There’s the argument that babies should be exposed to grains to actually prevent allergies or intolerance later. The research is spotty, inconsistent, and the evolutionary logic doesn’t add up. However, because grains are so ubiquitous in our society, it might not be a bad idea to “test” for allergies at some point. Nonetheless, this process can easily wait until the age of one or later when babies have the enzymes to better handle their composition. My second response is to forgo them for the sake of better nutrition as well as a better bottom line. Commercial baby foods, whether they come in the traditional jars or those little plastic containers, contain unnecessary and questionable fillers. (Something has to hold it together after including all that water). Fillers like cornstarch or tapioca add to the processed carb content of the “meal” without adding any nutrition to it. The primary food ingredient itself is likely overcooked, a process which depletes the nutritional content. (Some analyses have found natural and organic brands such as Earth’s Best to be more nutrient dense than the bigger conventional companies.) 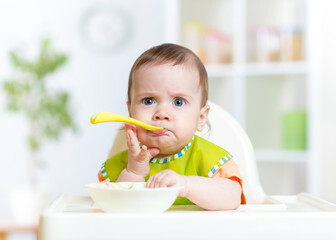 By all means, skip the infant desserts, which have a lower nutritional profile than their regular puree counterparts. If you’re looking for convenience, I’d suggest the frozen baby foods that have become widely available in the last few years (Happy Baby, Plum, Sweet Cheeks, etc.). Interested in learning more about the Primal Blueprint? Learn how to eat Paleo/Primal with over 100 mouth-watering recipes with easy-to-follow instructions and nearly 400 brilliant, full-color photographs to guide and inspire you to new and even tastier primal cooking heights! Grab Mark’s FREE bundle gift to you now! Not interested in free recipes?? How about some FREE CHOCOLATE? Grab Primal Kitchen’s Dark Chocolate Collagen Protein bars for FREE as a special gift to our valued readers! 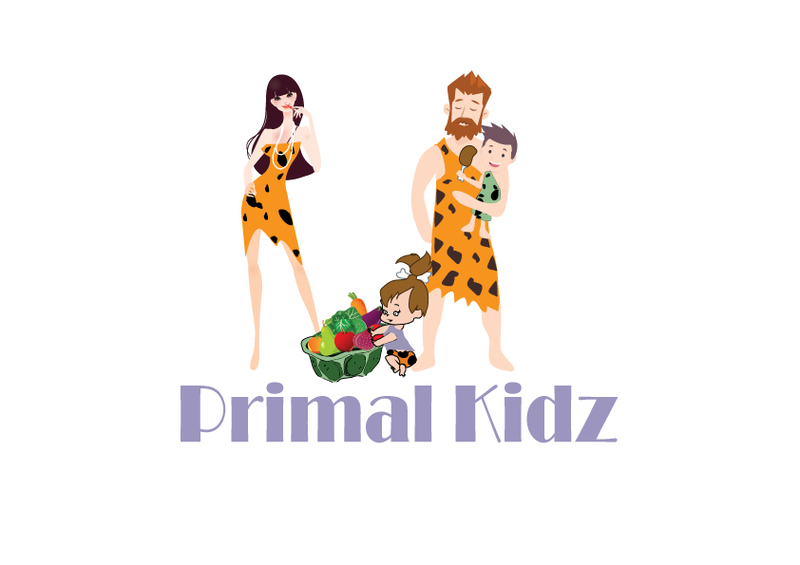 Read more about Primal Kidz Magazine’s Affiliate Disclosure. 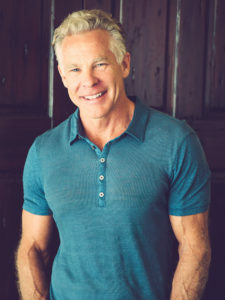 Health and fitness expert Mark Sisson is the bestselling author of The Primal Blueprint and one of the leading voices of the Evolutionary Health Movement. His blog, Mark’s Daily Apple, has paved the way for Primal enthusiasts to challenge conventional wisdom’s diet and exercise principles and take personal responsibility for their health and well-being. Mark’s efforts to promote primal living extend to a line of nutritional supplements, a book publishing company, a Primal Kitchen line with healthy mayonnaise, salad dressing, and other functional foods, and the burgeoning Primal Kitchen Restaurants fast casual restaurant chain. Mark is a former elite endurance athlete, with a 2:18 marathon and a 4th place Hawaii Ironman finish. His latest book, Primal Endurance, applies the primal eating and lifestyle principles to the challenge of endurance training—helping athletes overcome the common conditions of burnout and carbohydrate dependency.